A man of rare genius who seldom got the recognition he deserved. 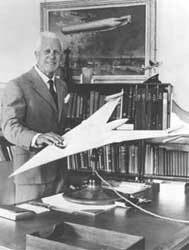 Barnes Wallis is one of Britain's great unsung heroes. Should his name be recollected at all it is usually associated with the bouncing bomb of World War Two fame and then promptly forgotten. Yet this man whose life spanned from the early days of flight to the advanced jet engine had a gift of inventiveness coupled with design that was nothing short of genius. It is unfortunate that due to political wrangling, economic problems and a little bad luck he never received the recognition he deserved outside of a small group in the aeronautical industry. Born in 1887 of a middle class yet hard-up family, Barnes Neville Wallis was sixteen when the Wright Brothers made their first successful flight on 17th December 1903. This was not something that particularly attracted his attention and he left school in 1904 with little in the way of qualifications and no job. 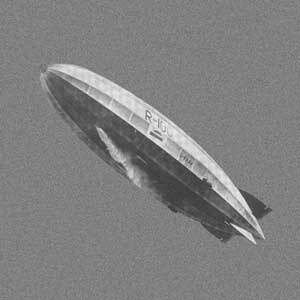 After an apprenticeship at an engineering company followed by work at a shipyard on the Isle of Wight Barnes finally came into contact with airships and on 1st September 1913 attained the post of Chief Assistant in the Vickers Airship Department. Although he was to remain surprisingly loyal to Vickers over the years to come, it was here that he encountered the political wrangling and government interference that was to frequently frustrate him. 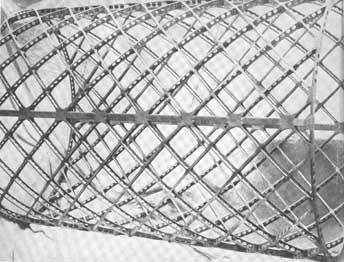 Despite many obstacles, including several periods of unemployment, Barnes brought a fresh and unique approach to airship design. First by creating the R80 and then by producing the R100 which used geodetic principles in its production. These airships were unlike any others created but due to political reasons Barnes was to suffer the disappointment of seeing both of these unique craft scrapped within months of their launch. 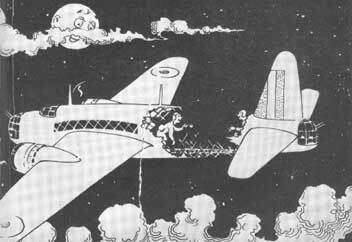 Barnes continued working for Vickers but moved to aeroplane design. His first aeroplane to use his revolutionary Geodetic design in full was the Wellesley followed in 1936 by the Wellington bomber. The use of this revolutionary concept was not welcomed by all and Barnes had to constantly fight against those that wanted a more orthodox design. Both aeroplanes more than proved the advantages of Geodetic construction. 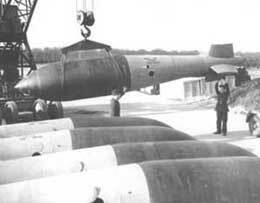 The Wellington was able to carry double the bomb load twice the distance agreed on in the initial contract specification. The contribution of Barnes to the Allies victory must be considered substantial. The Wellington Bomber was produced in greater numbers than any other British bomber and became a legend to those who flew them, able to fly despite incredible damage. 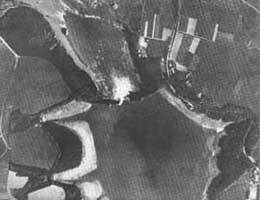 The bombs he devised sunk the pride of the German Navy the 'Tirpitz' as well as destroying many of the strategic German sites which were immune to conventional bombs. Without Barnes Wallis the war would at best have been extended, at worst, lost. After the war Barnes continued his revolutionary aircraft designs but was continually thwarted by politics and lack of funds. If his designs for a 'variable geometry' aircraft were continued Britain could have led the world in aircraft design but funds were not available. Barnes Wallis was finally offered a knighthood in 1968 and he continued to produce revolutionary work in many areas of design until his death in 1979.